Andrew sits in a unique position within Norman Broadbent supporting and advising clients and candidates in all areas ranging from Executive Search through to Interim, Solutions and Consulting. 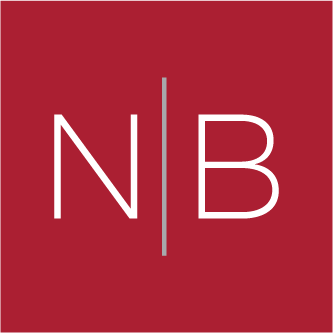 Andrew fulfils a unique position within the Norman Broadbent Group supporting and advising clients across all our brands ranging from Executive Search through to Interim, Solutions and Consulting. This breadth of exposure enables him to advise and work with our teams and their clients to holistically shape the most relevant and effective solution to meet their needs. 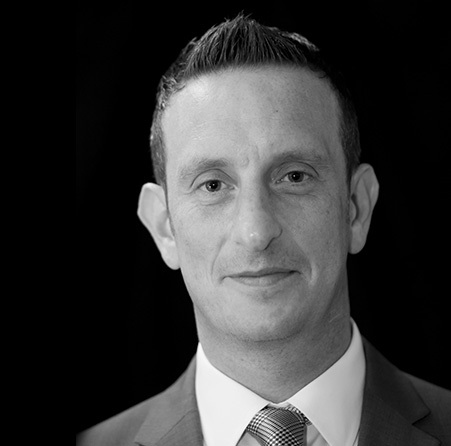 Before joining Norman Broadbent Group, Andrew was a Principal within a UK boutique executive search firm. During this period he worked at Board and C-Suite level across multiple sectors and business functions. Prior to this, Andrew was Director of a leading international executive search firm and prior to that he was Head of Client Development for a boutique firm in the Retail sector. With over a decade of broad corporate and commercial experience outside of the search market in the UK and the Far East, Andrew hence brings an interesting mix of domestic and international experience to Norman Broadbent Group. Andrew is a graduate of Bristol University.